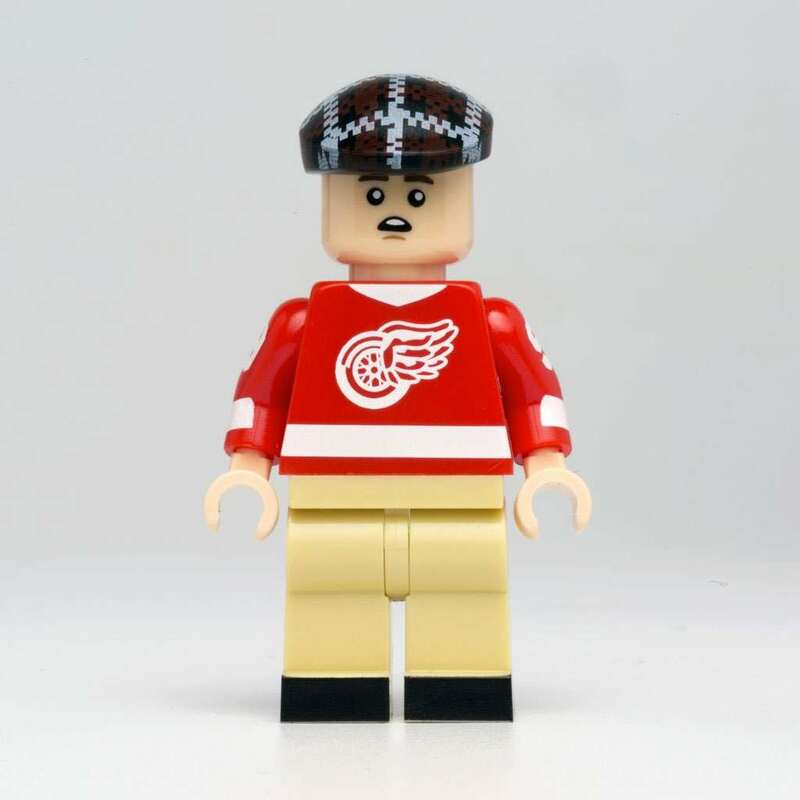 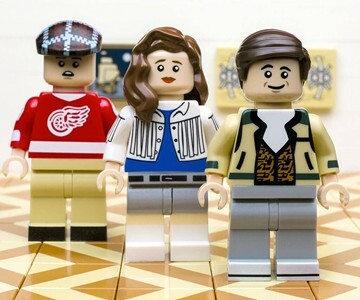 Unofficial LEGO meets unofficial Ferris Bueller's Day Off in Citizen Brick's stellar Minifig set. 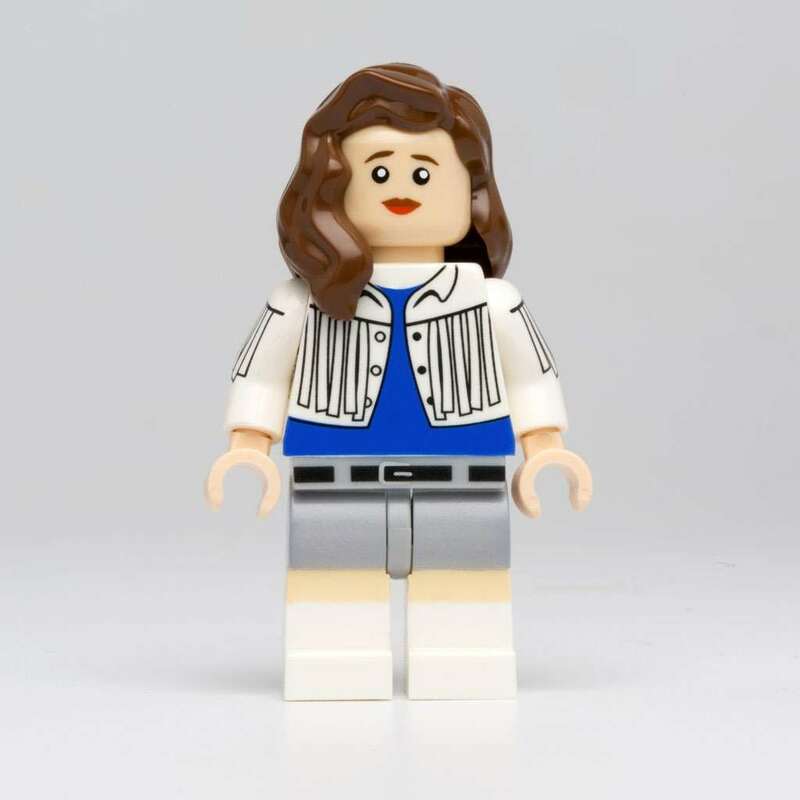 To maintain unofficialness, they call it the "Teenage Car Thieves" Minifig set, but you, me, and Ed Rooney can smell that cover-up from miles - many miles, all over downtown Chicago - away. 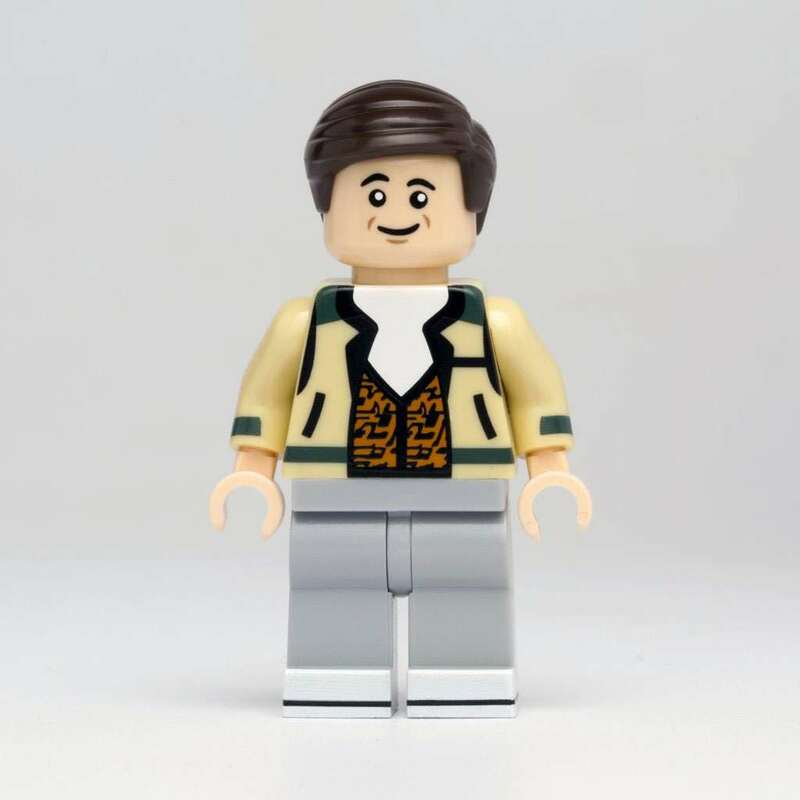 I hope Citizen Brick has the LEGO 1961 Ferrari 250 GT California Spyder on its way.